As a homebuyer, an open house can be an incredibly valuable way to check out real estate that you might be interested in. In addition to being able to look around the house without the pressure of a seller looking over your shoulder, you’ll be able to speak with the real estate agent in order to obtain valuable information about the property. The seller of a home is required by law to disclose any problems they know of once a contract has been accepted. 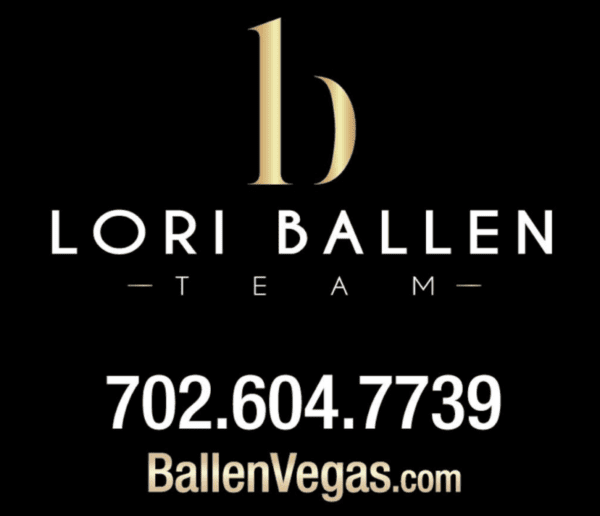 In Nevada, the Seller’s Real Property Disclosure Form is required in a transaction. It requires the seller to disclose anything they could possibly know has happened in the home. They don’t, however, have to disclose during a home showing. You can still ask. Some agents will reveal any potential issues to you if you simply ask about them in person. Some will wait the SRPD is brought into play. The agent will have a duty to the client of confidentiality and may have to seek permission from their seller to disclose. Have there been any offers? Ask the agent if anyone has made an offer on the house yet. You’ll usually be able to tell simply by the reaction. However, an agent that has received offers for the house or has been notified that an offer is coming may or may not be willing to share details with you. It’s another situation where it doesn’t hurt to ask. Be sure to ask how many offers have been made as well, to give you a good idea of how in-demand the property is and where you might end up standing in terms of negotiation. 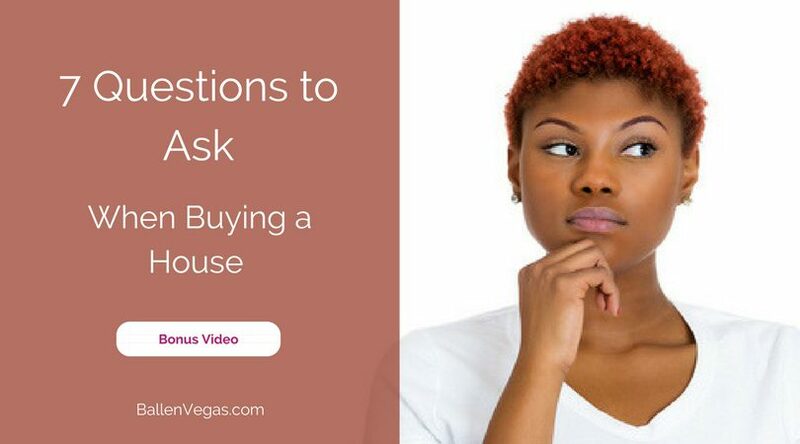 In Nevada, there are no laws requiring the agent to share information about offers. There are requirements for submitting offers, and how to handle multiple offers, yet nothing that says the agent must share the fact that there are offers. And some agents believe sharing that information would be violating their confidentiality agreement with their seller. This would be situational depending on the contract, conversations, and relationship. Ask if the price the seller is asking for is the same price that the house was originally listed for. If the price has changed, the agent will want to tell you why; otherwise, you can assume that the property was overpriced or that there’s something about it that’s turning off potential buyers. Your agent can see this change in the MLS as well. The reason for a price change could be that the seller is in a hurry to sell the house for one reason or another, which means that the price could be even more flexible, thereby giving you some power to negotiate when it comes time to put in an offer. How long has the house been listed? Knowing how long the house has been on the market for can be useful information when deciding whether to submit an offer, and for how much. If the house has only been on the market for a week and the agent has already received an offer, then you’ll know that the house is properly priced and in demand. However, if it’s been on the market for months, there may be something wrong with the price or the house itself. There could be other reasons as well; an agent will tell you if the house has been on the market for a while because a prospective buyer’s financing fell through. If this is the case, you may be more comfortable with submitting an offer. If it’s because the seller has to relocate for a job or because of other personal reasons, the agent will share. However, if it’s because the seller has a barking dog next door, is getting a divorce, or seeing a lot of crime in the area, the agent will be more reluctant to share any details, in which case you’d better do some more in-depth research. Again, if the agent is in a state that requires confidentiality (Like Nevada), the agent would not be a liberty to disclose this information. It never hurts to ask. And there may be permitted reasons. The seller may permit the agent to share a job promotion, or a move up/move down situation or something along those lines. How much do the utilities generally cost? Utility bills can be expensive depending on the house, which means you’ll want to make sure that you’ll be able to afford them before you make an offer. This is especially true if you are a first-time homeowner, since you may not be accustomed to the higher utility costs of a house. Just putting together some rough averages, A 1000 square foot home would run around $175-$250 a month for power, gas, water, and garbage. Cable is going to run anywhere between $50 and $200 depending on your choices. Ask about any nearby restaurants, grocery stores, banks and gas stations. A good agent should be somewhat familiar with the neighborhood and will be able to tell you what’s close by. More importantly, ask the agent if anything new is coming in that could affect the neighborhood. Pulling up the address on a Google Map will also show you many great local businesses, parks, schools and where they are exactly. An open house is a great chance for you to gather useful information about the property you are looking at. Take advantage of the opportunity to speak to the seller’s agent and to ask about things such as the price of the house, the neighborhood, the motivations of the seller and more. This kind of information can help you figure out how in-demand the house is, what your negotiating power is and whether you feel comfortable making an offer. 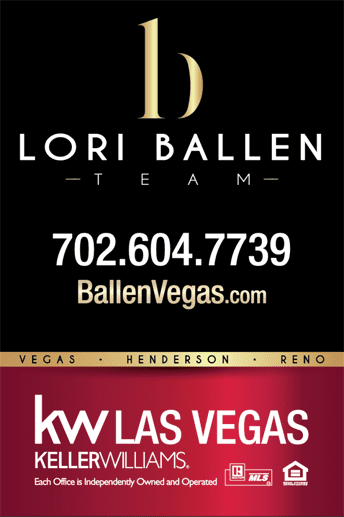 In Nevada, there are no requirements for the seller or agent to disclose information about a house during a showing. You can still ask. The listing agent may not disclose any information due to confidentiality agreements. You can still ask. Here are some questions to consider.